One of the most anticipated Wii U games has been delayed into 2016. 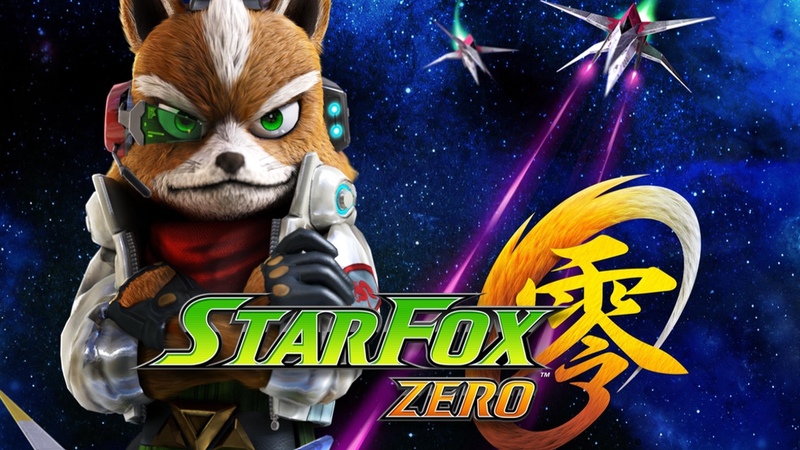 In a Facebook post from Miyamoto himself, Nintendo announced that Star Fox Zero for the Wii U has been delayed into the 1st quarter of 2016. Just a month ago, Nintendo announced that the Wii U Exclusive would launch in November 2015. Are you disappointed?